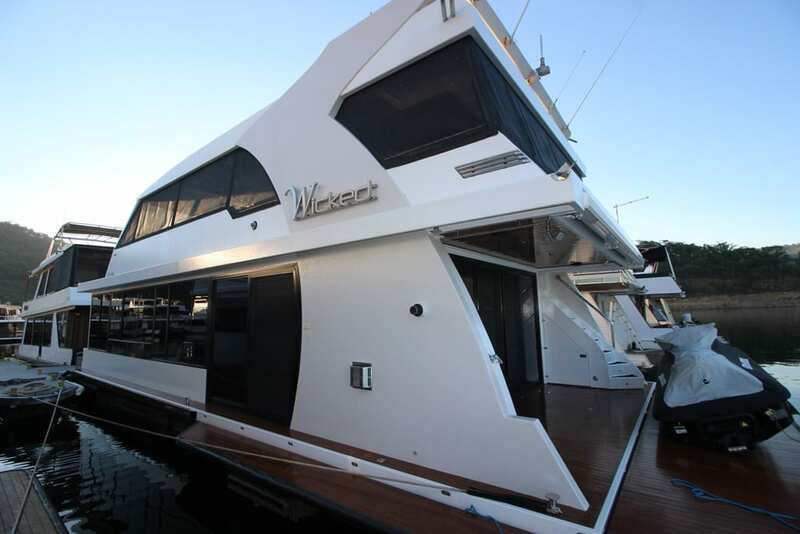 “Wicked” is just on 5 years old and is now available to a new owner. 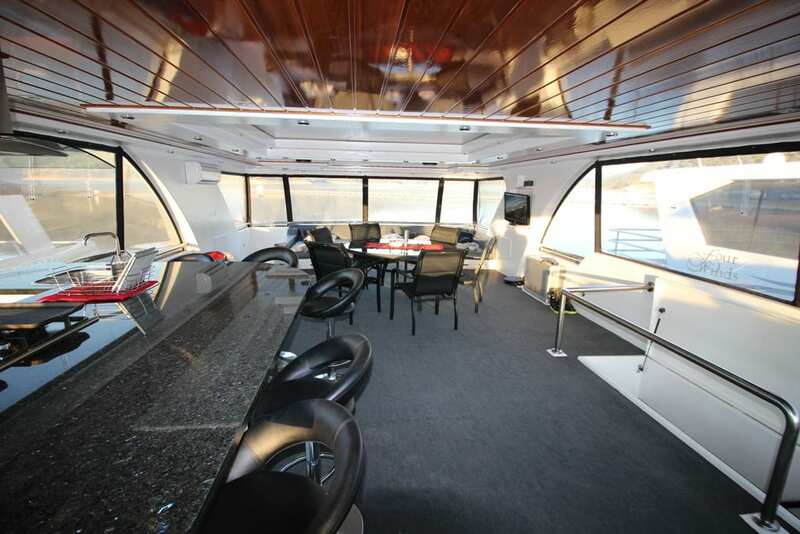 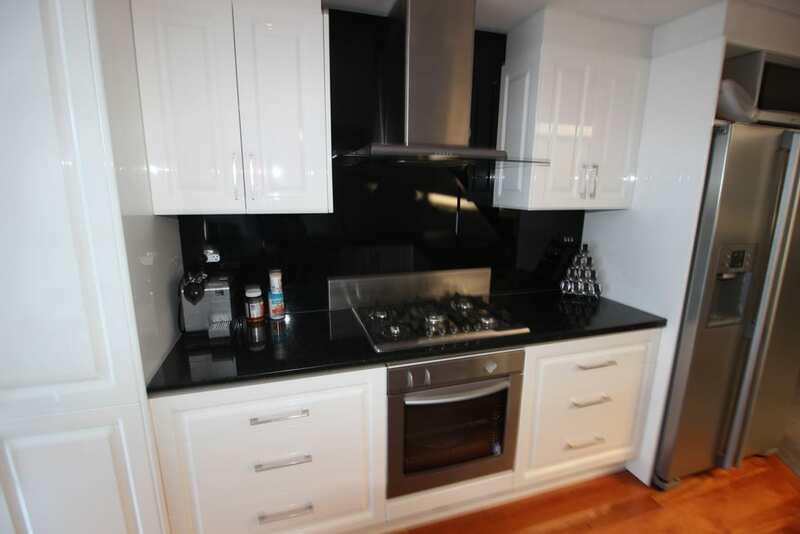 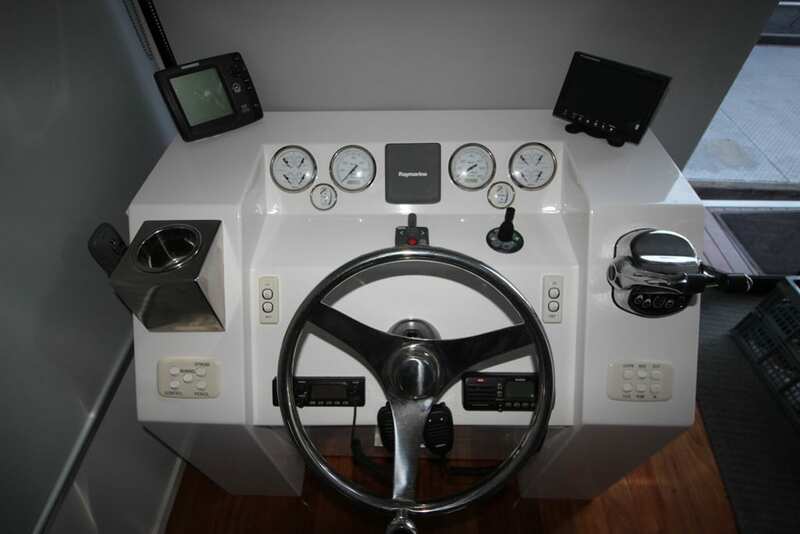 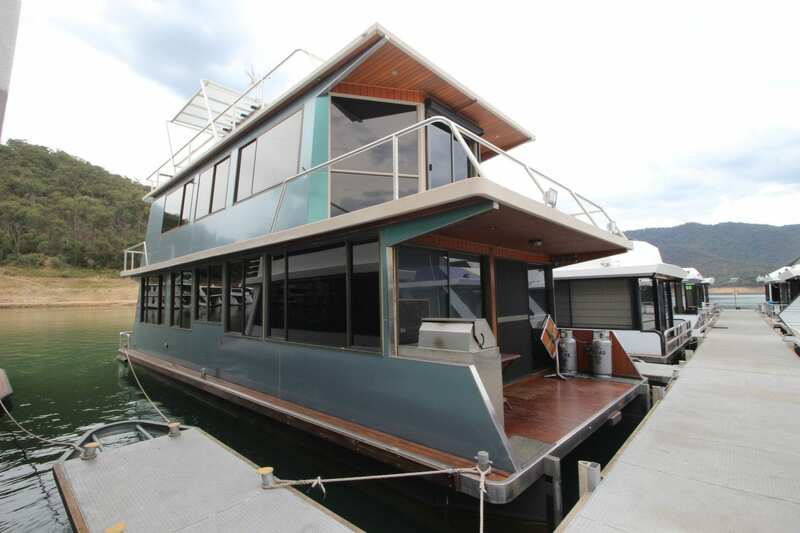 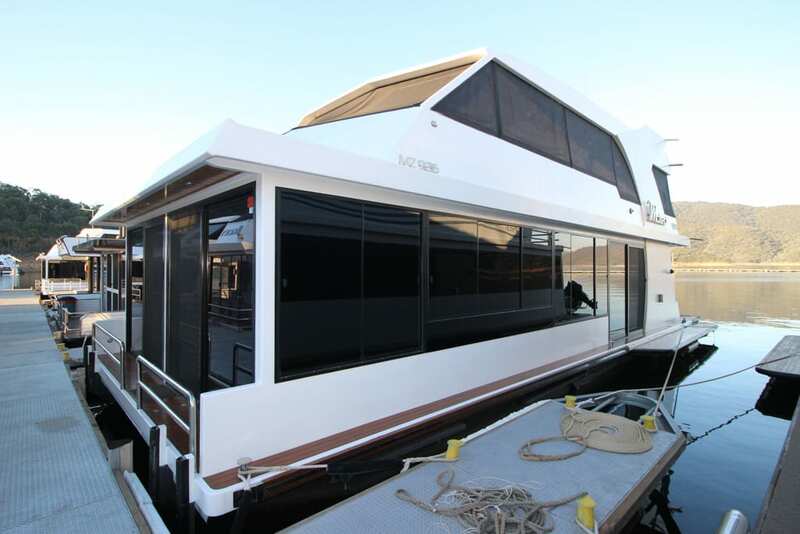 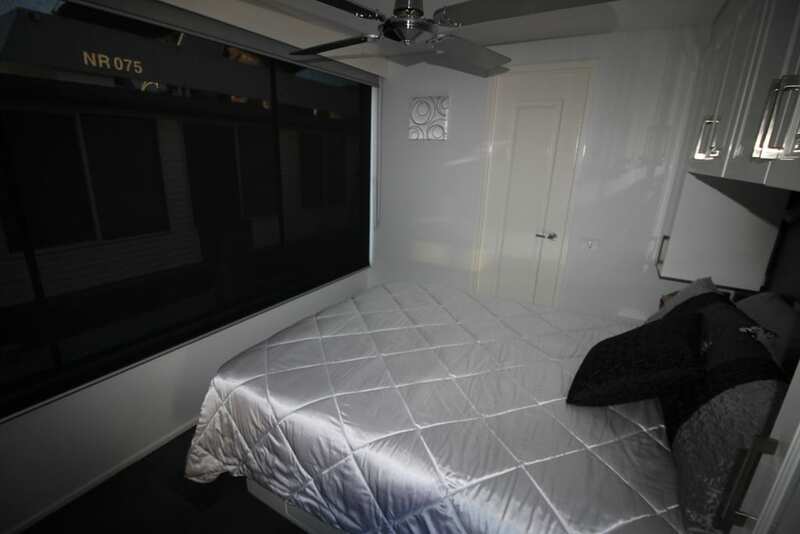 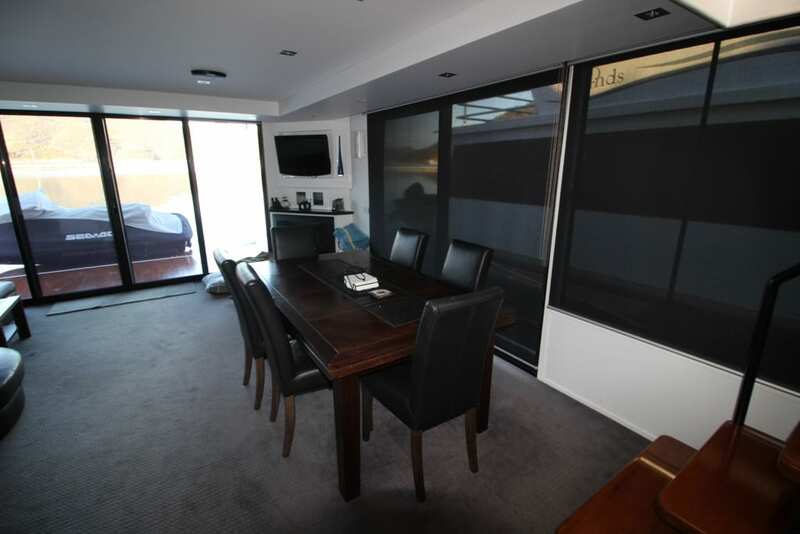 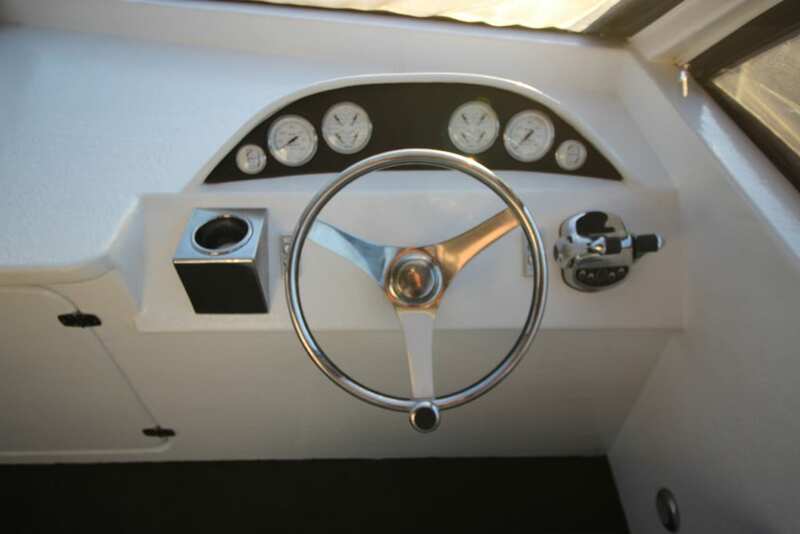 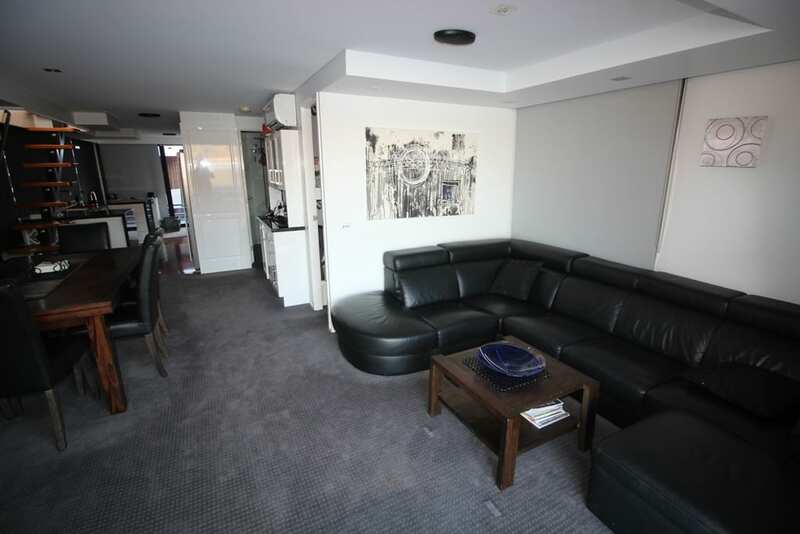 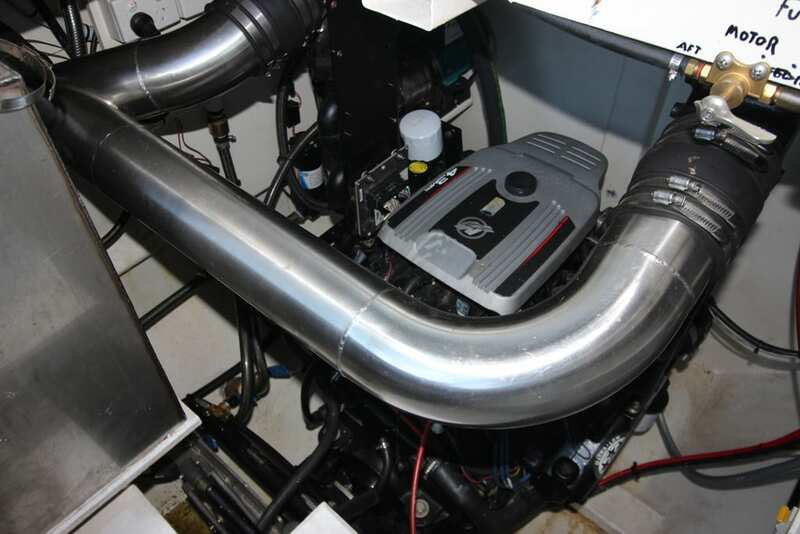 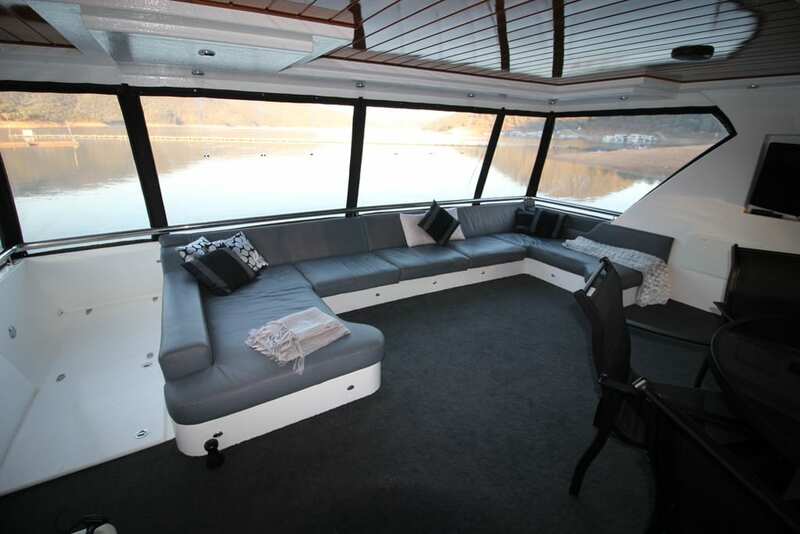 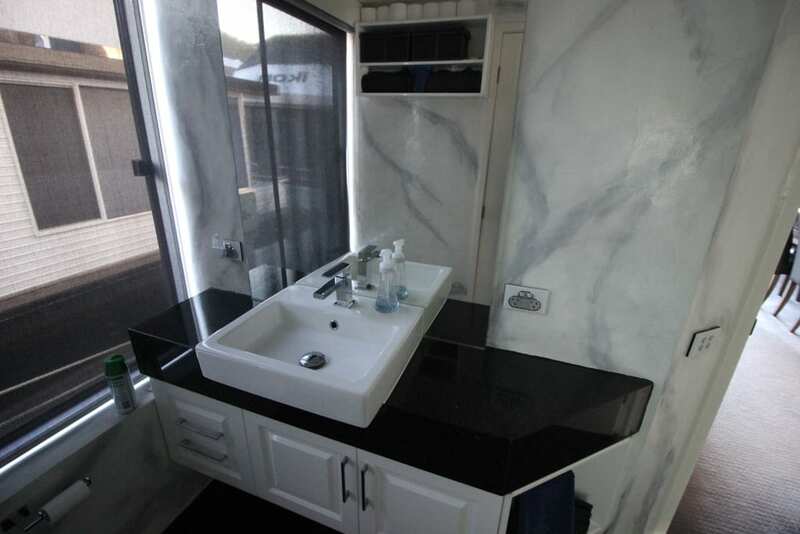 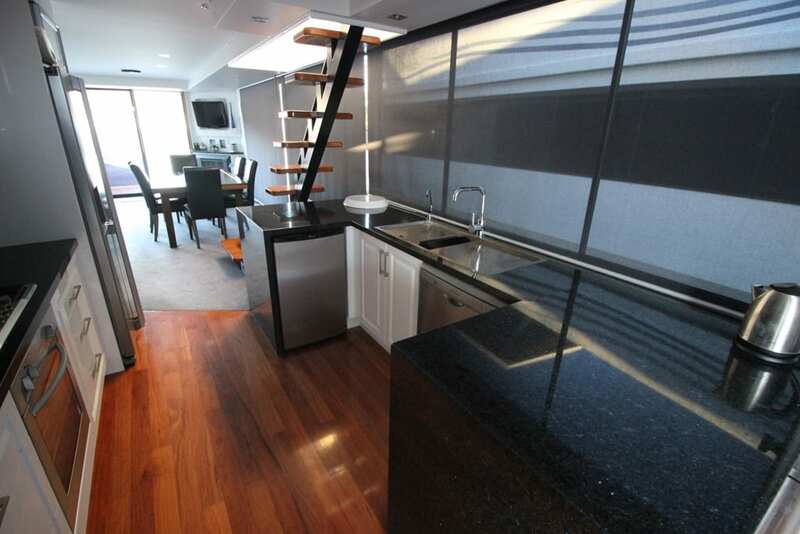 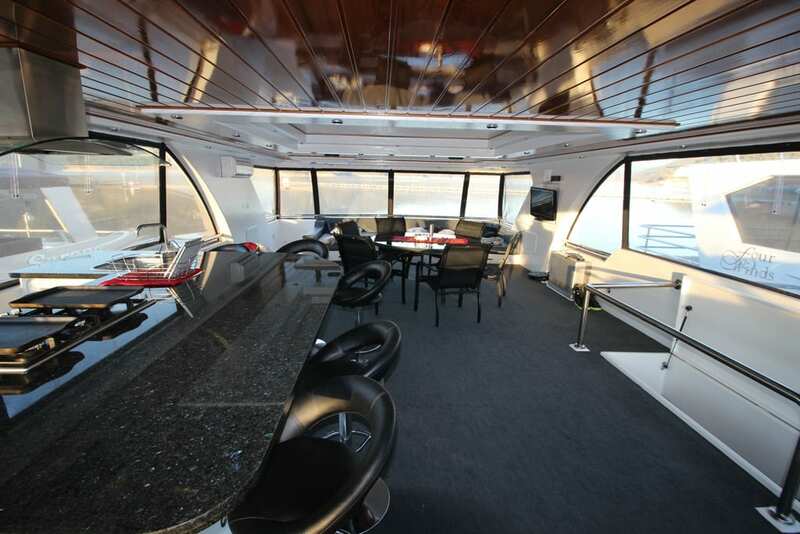 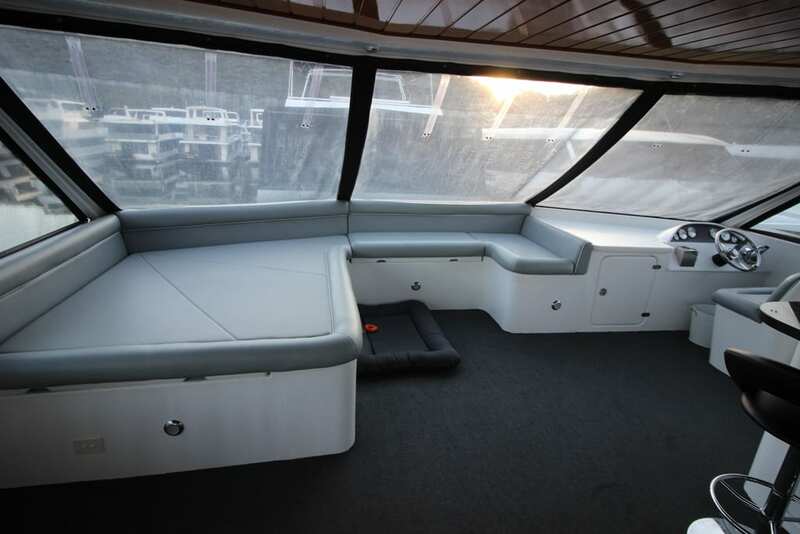 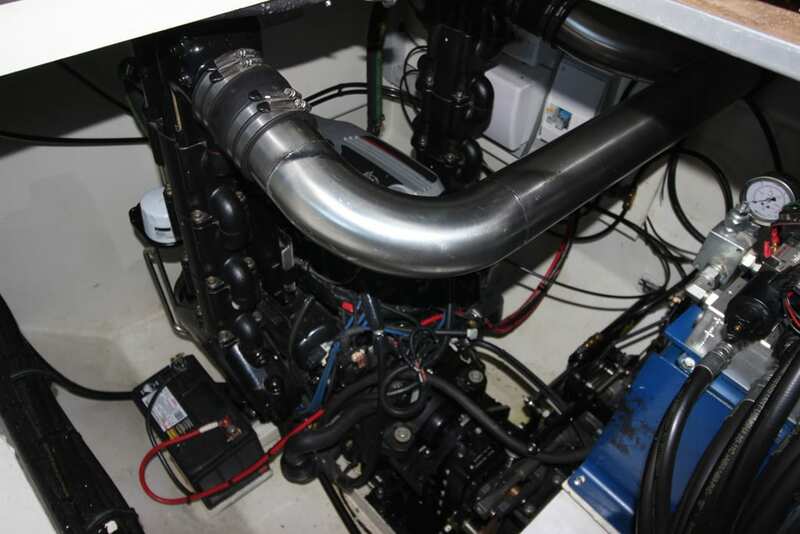 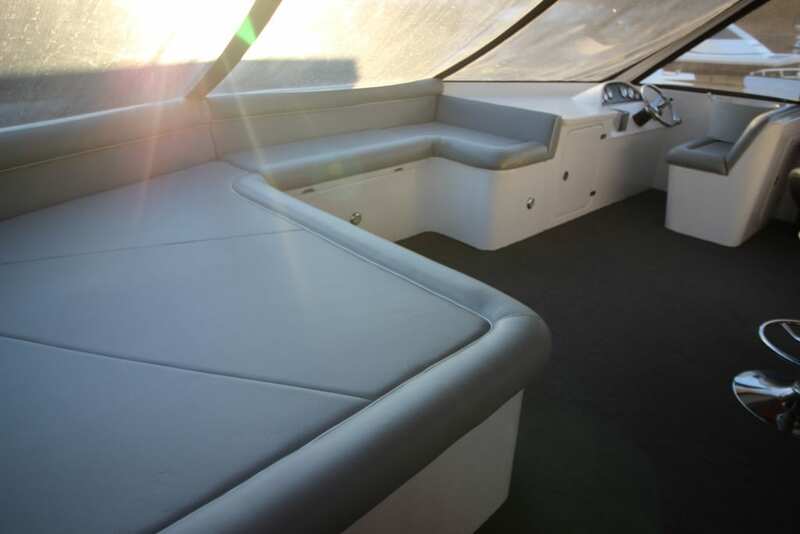 The features on this high end houseboat are extensive and will be appreciated by the new owner. 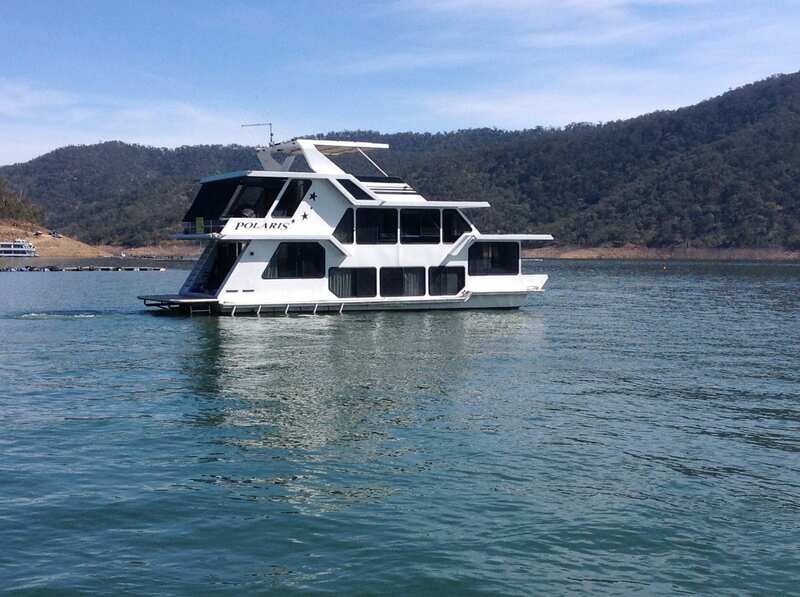 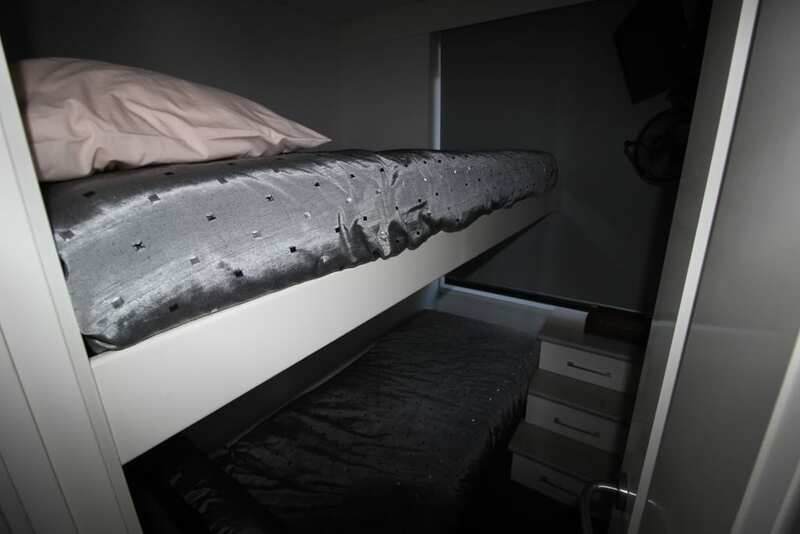 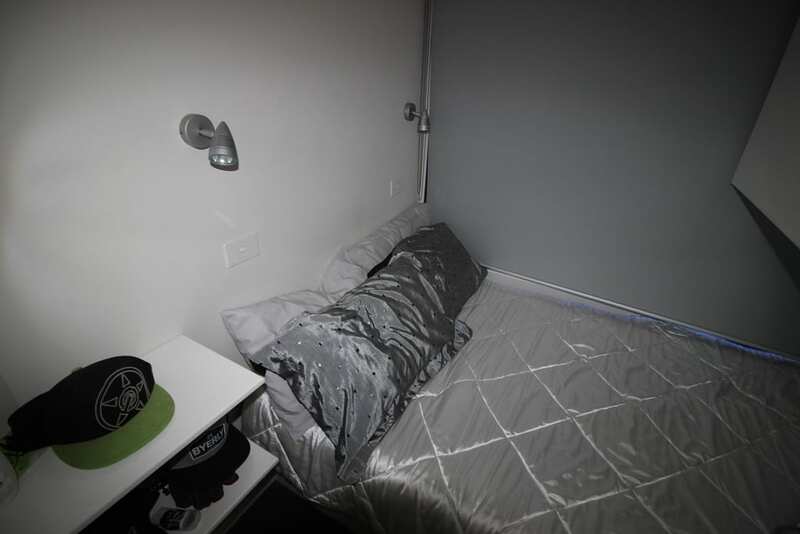 The layout consist of 3 bedroom which provides sleeping for 7in beds, the large rear lounge room with a gas log fire place and reverse cycle air cond. 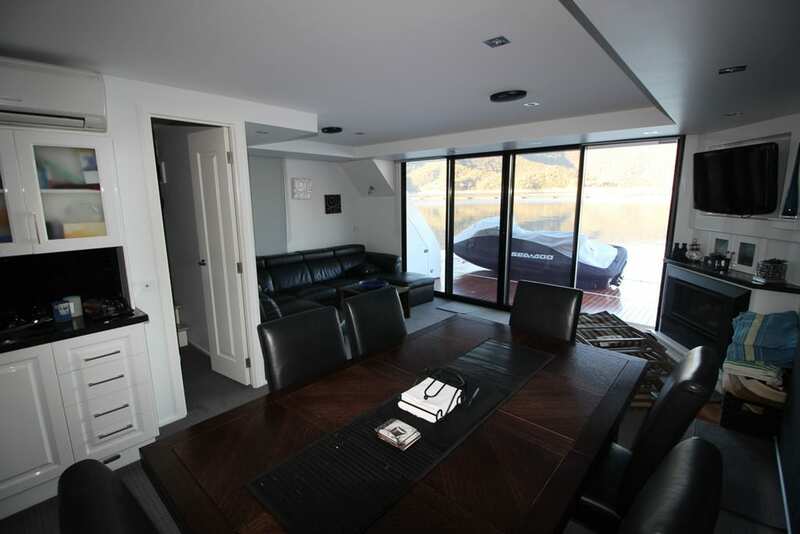 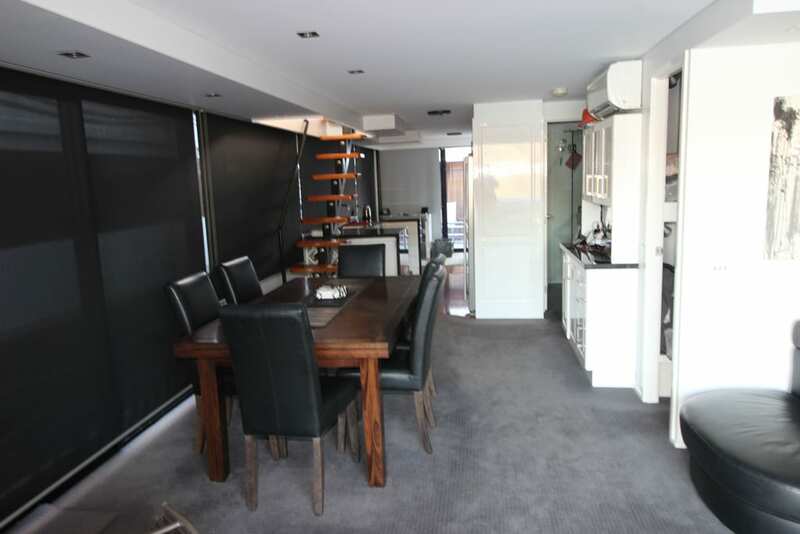 Upstairs is enclosed with a second helm and lounge kitchen dining area. 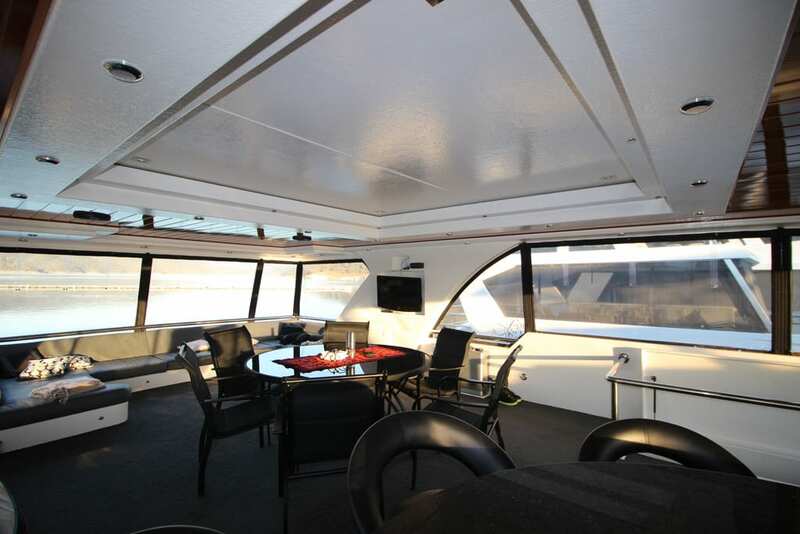 The large rear lounge looks onto the central dining area which has an electric sunroof which opens up allowing the outdoors to come inside. 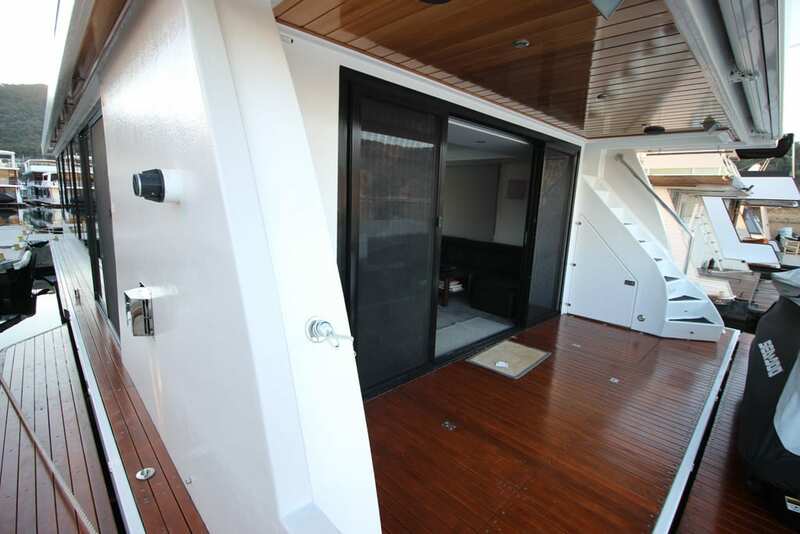 Other inclusions are Satellite Dome TV, Twin shade and block out blinds, motion sensor lighting and GWTs fitted. 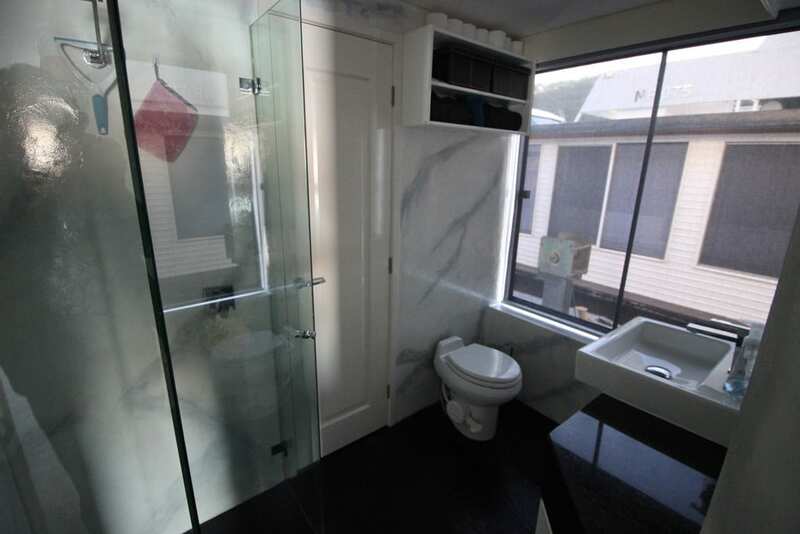 For more information please call Ray on 0499 990 024.